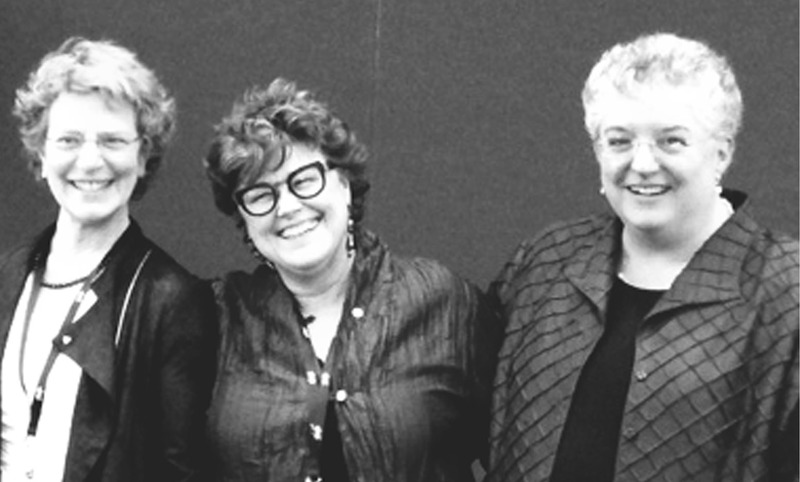 Sending our sincere gratitude to all who attended last week’s Women in Design Awards Luncheon at ABX 2013. What a truly inspiring afternoon celebrating the success and leadership of women in the Massachusetts design community! We really enjoyed the wonderful speeches by award honorees, Kathleen Lugosch FAIA, Gail Sullivan AIA, and Carole Wedge FAIA (pictured above), who shared reflections on ‘the long and winding path’ of their careers in design with intelligence, humor and grace. Special thanks to Charlotte Bouvier, Anne Barrett, Leena Kent, Caroline Fitzgerald, Ruth Super and everyone else involved with WID, the BSA and ABX who made this event possible!